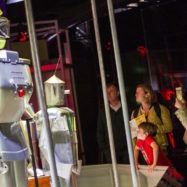 On Friday 10 August we hosted the second instalment of The Hexagon Experiment – ‘We Are The Robots’ – at the Centre for Life in Newcastle. 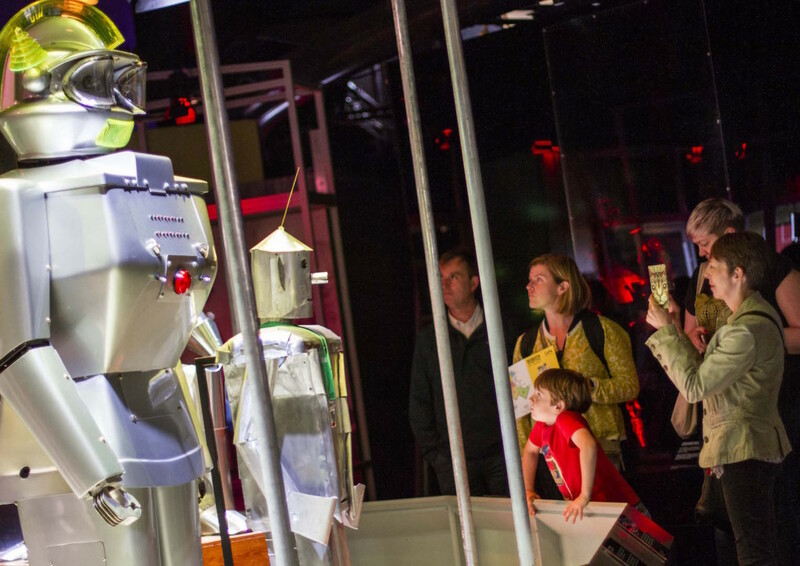 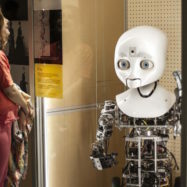 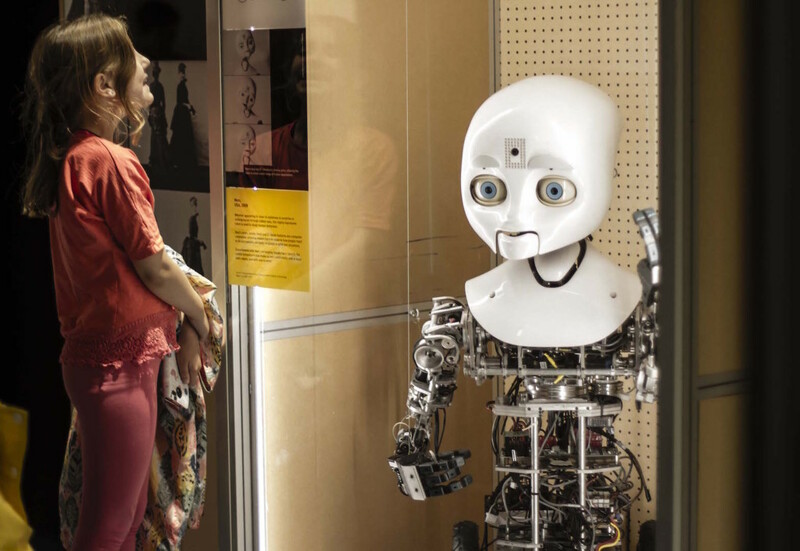 The night began with the chance to look around Robots: Then and Now – an exhibition celebrating the 500-year work-in-progress story of building automated machines. 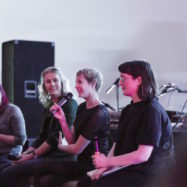 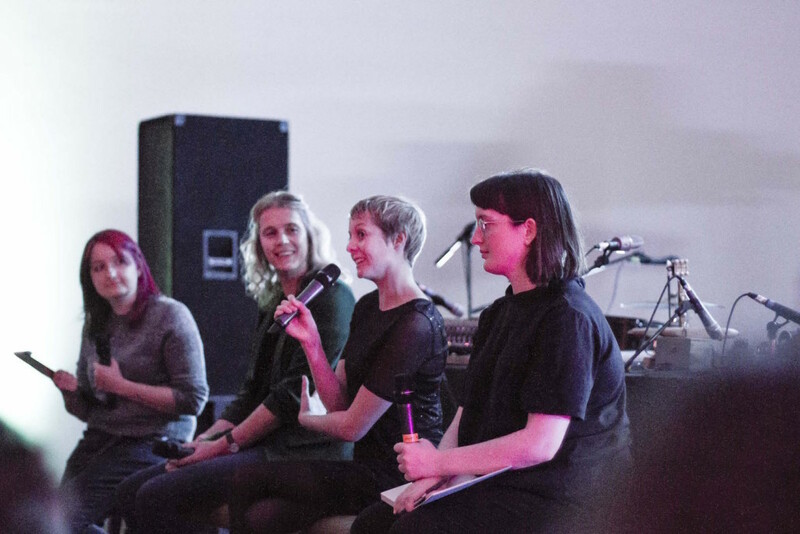 One-third of electronic dream-pop trio Haiku Salut Sophie Barkerwood was then joined in-conversation by the creator of the Robot Orchestra (and recent winner of the Royal Society’s prestigious Michael Faraday Prize) Professor Danielle George MBE, and algorithmic musician Joanne Armitage. 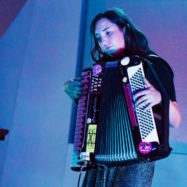 The discussion was hosted by mathematician Katie Steckles. 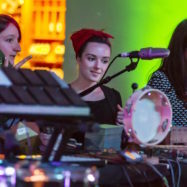 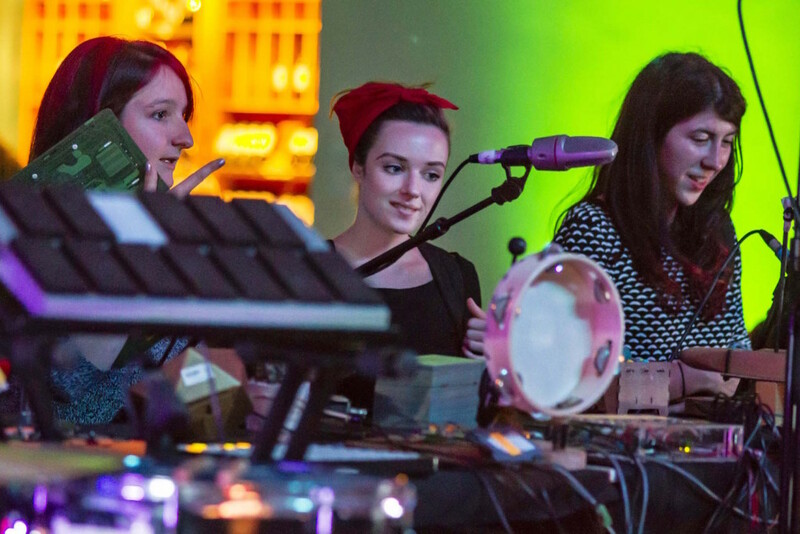 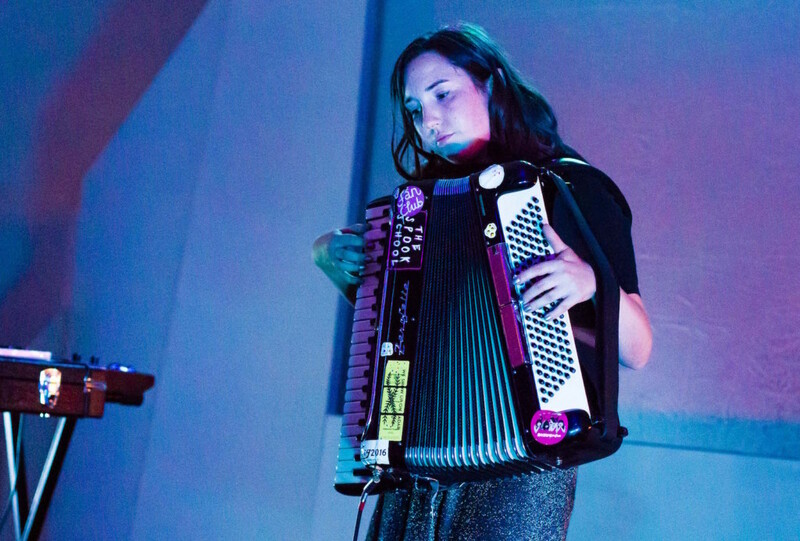 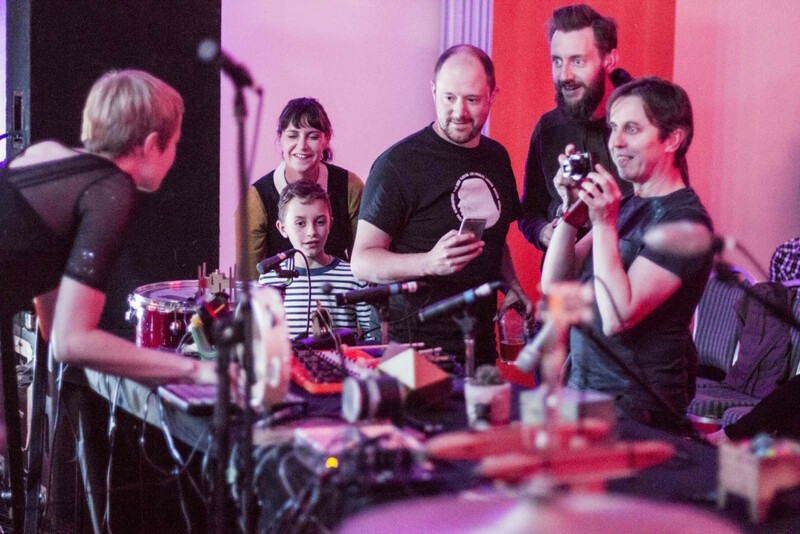 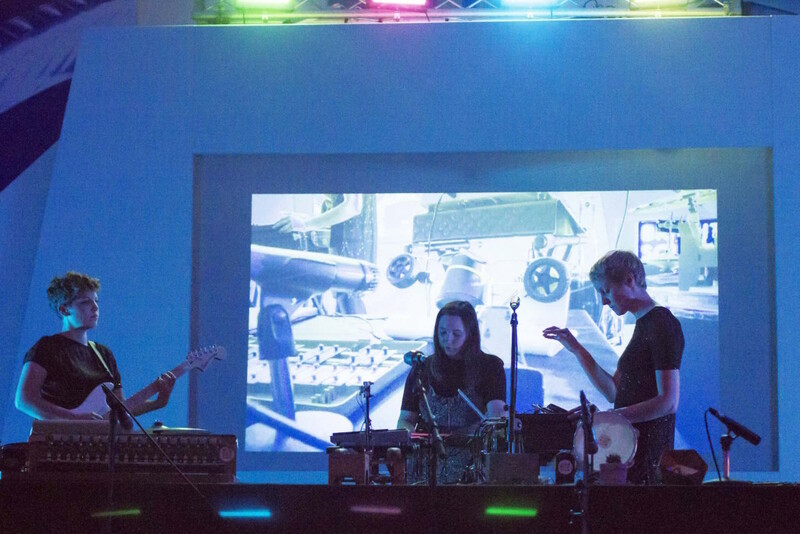 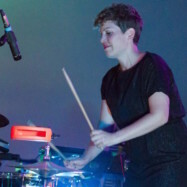 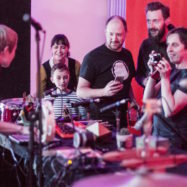 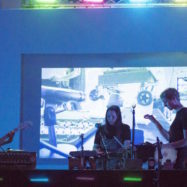 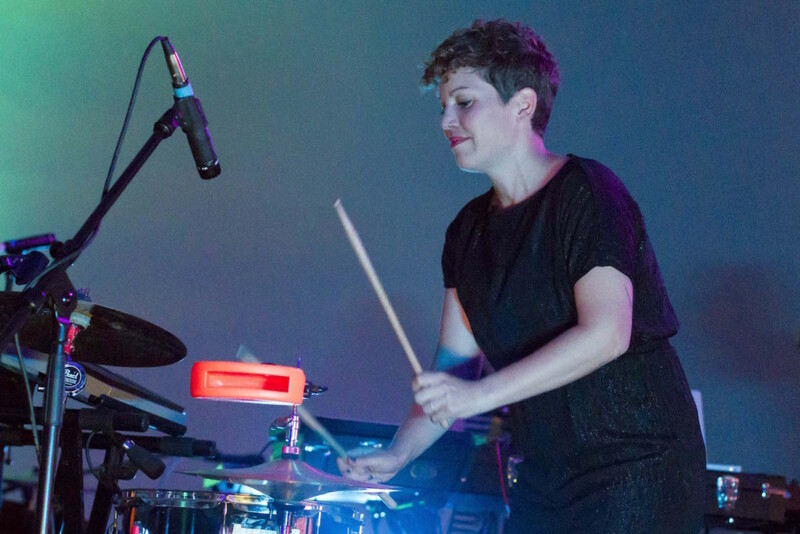 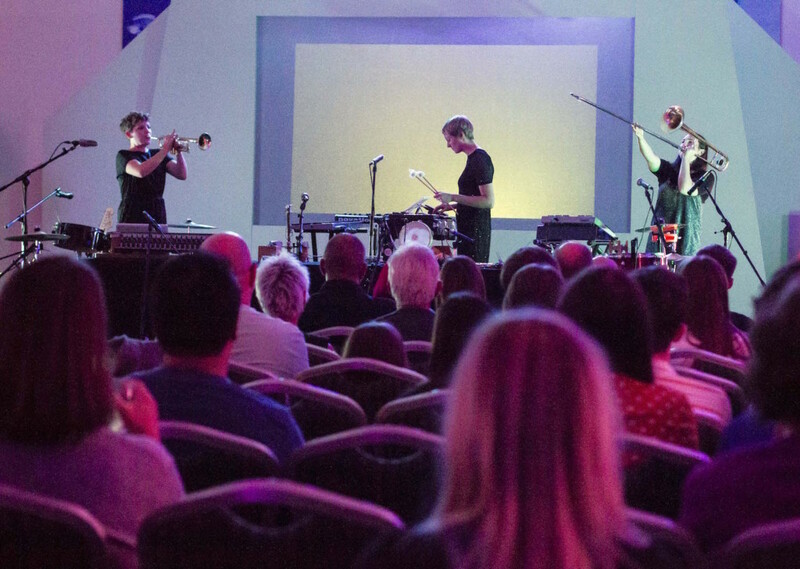 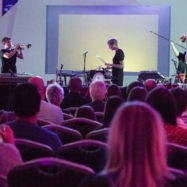 Then, self-playing instruments took centre stage as Haiku Salut shared an electric performance – a sonic exploration of creativity in the age of robotics and artificial intelligence.